We have all heard the stories about the location of several Jumbo Jets. One is that the Jumbo Jet that was at Morey’s Pier was sold to a german broker and he then traded the Jumbo Jet for 2 rail cars of tomato ketchup. Final destination of MP’s Jumbo Jet? “Gorky Park” in Moscow! (Not Confirmed satellite images do not show a Jumbo Jet in Gorky Park) Cedar Point’s Jumbo Jet landed in Beoland and then move to Dreamland in Minsk Belarus missing it’s famous Jumbo Jet sign. 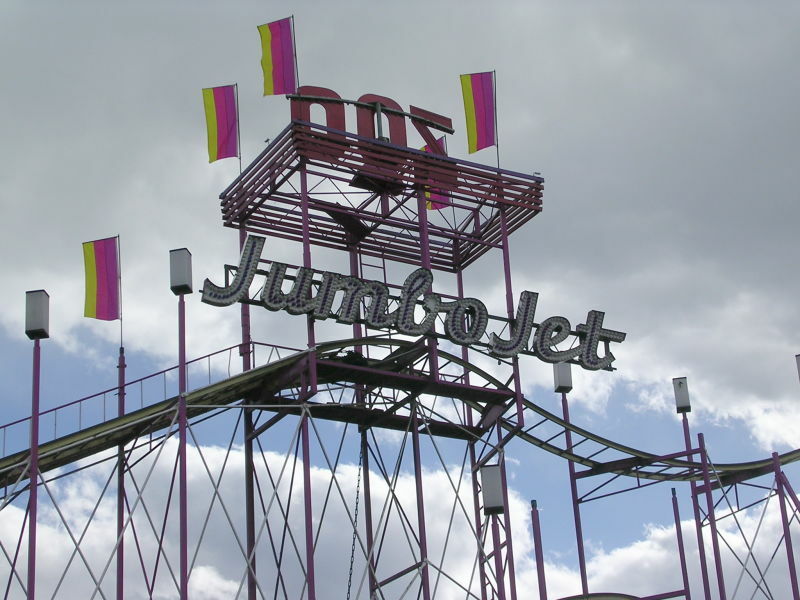 CP’s Jumbo Jet made a stop in Sweden and as we reported back on 11/13/2009 with our blog post entitled “The lost sign?” that a WildCat or Galaxi style roller coaster was sporting a Jumbo Jet sign: Well here is the story of Coney Islands Jumbo Jet, it was sold to a traveling showman in China. 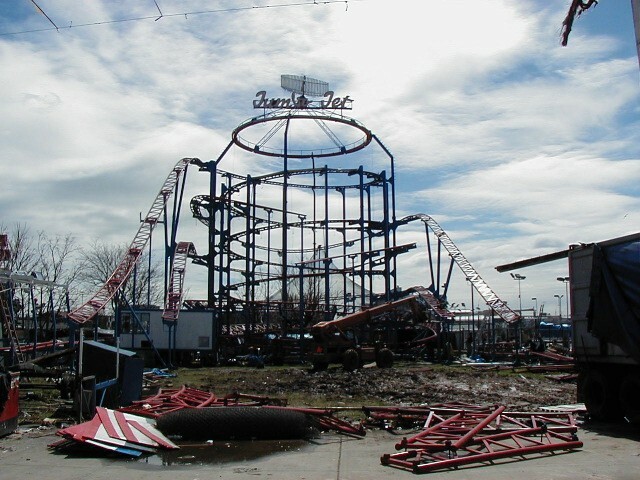 I came across this picture of Coney Island’s Jumbo Jet Sign on thehundreds.com with a blog post entitled “Ground Zero” about half way down on the page. I would love to post the picture of this sign, however I cannot because of copyright issues. I have written the site and ask for permission to post on this very blog. 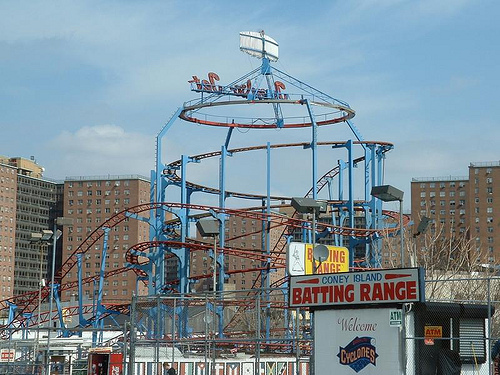 So for now you’ll need to go to thehundreds.com to see a very cool shot of Coney Island’s Jumbo Jet sign. Seems that this would make the second Jumbo Jet with a missing Jumbo Jet sign. 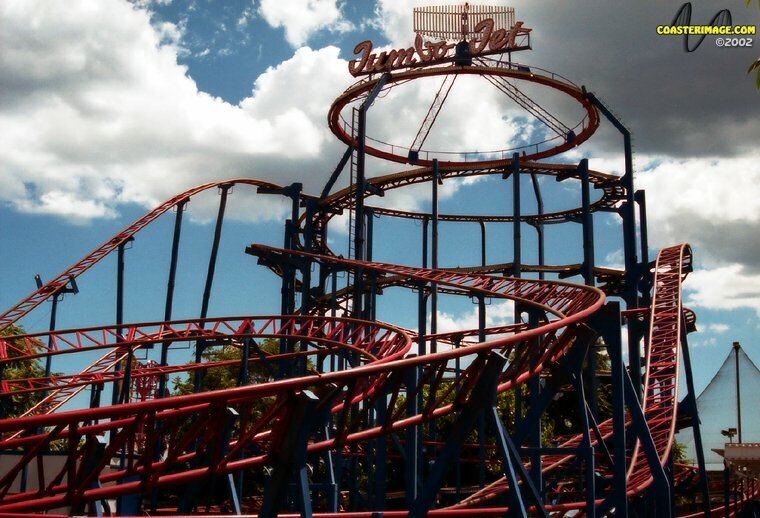 Lost coasters and lost signs, the search continues….. Let’s Ride! This is a great picture of the layout of the Jumbo Jet Roller Coaster. I know this is not of our Jumbo Jet, but rather the Jumbo Jet that was at Coney Island and is now thought to be at a park in China. Perhaps Cedar Point’s new ride announcement coming up in August will be of the new and improved Jumbo Jet that will have the same layout as the original and will take it’s place on the beach were the Extreme Stadium is now. Then I woke up and realized that it was all a dream. Let’s Ride! Check out the “Last Summer at Coney Island” on KickStarter! 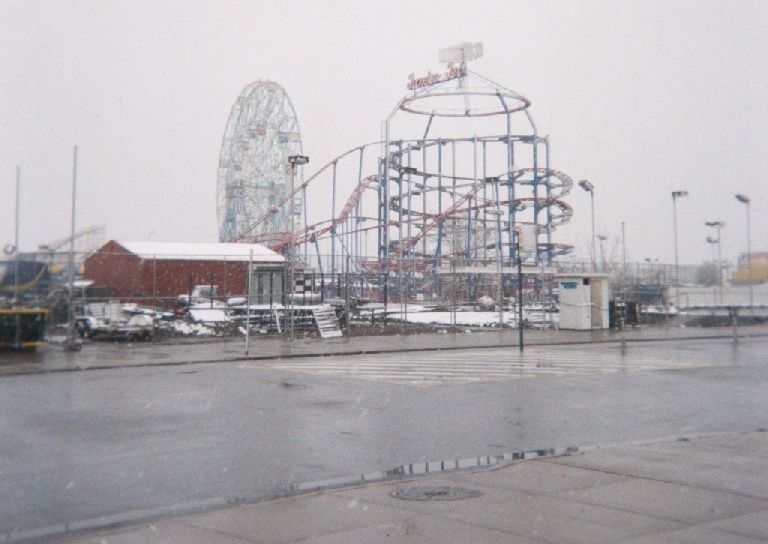 As you can see Coney Island’s Jumbo Jet is identical to the one that was at Cedar Point. Ah to have her back at Cedar Point again… When is opening day? One can dream! Let’s Ride!!! 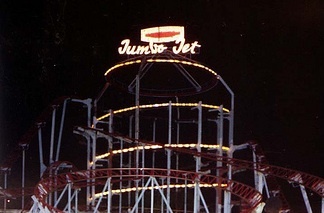 Coney Island had a Jumbo Jet identical to CP’s Jumbo Jet. It operated from 1972 to 2002 and then was dismantled 2003 and sent to China. 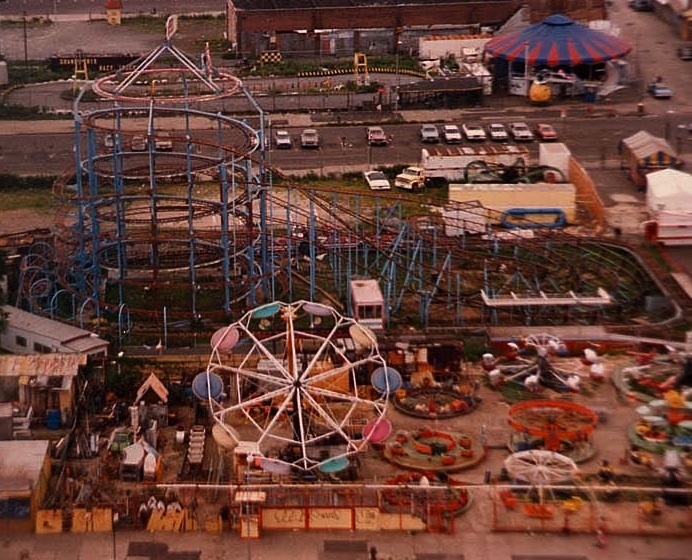 Here are a couple of great pictures of the Jumbo Jet from Coney Island. See all six shots of the Jumbo Jet here. Thanks to Coaster Image! Here is something that I found on YouTube, a great piece of video that shows the Jumbo Jet in action. (from what I remember this is the same model Jet Star 3 that was at CP) Let’s Ride!!! WOW… if that does not make you want to ride a Jumbo Jet… Nothing will!